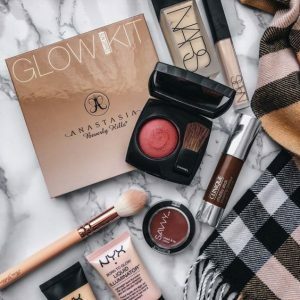 In today’s era, many people have begun to have more requirements for their foreign trade, from dressing to beauty and skin care, from the simple makeup at the beginning to the fine beauty of today, people’s consumption level is also step by step. Rising, more and more attention to the sense of comfort, and the quality of the products purchased. 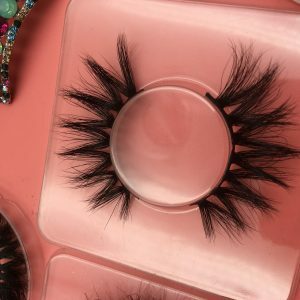 Today, I am writing this article to tell you how to make your mink lashes more popular with customers. Nowadays, there are more and more eyelash vendors and eyelash manufacturer . 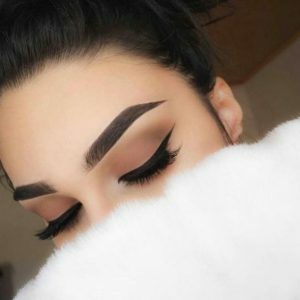 How can I find the eyelash style that suits my needs and be liked by customers? 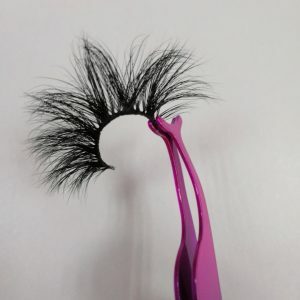 This should be a common problem for many eyelash business starters. First, we need to find the right eyelash vendors for you and find the best eyelashes for you. 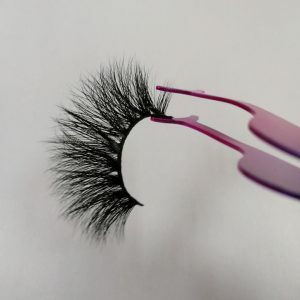 When you choose poor quality eyelashes, you sell to your customers, your customers are not comfortable to wear, or have any problems with eyelashes, come back to you, you need to give them a reasonable solution, even you will lose money she was. 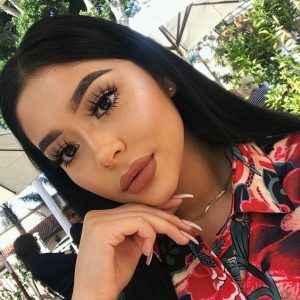 At the same time, she knows that your quality will not cooperate with you in the second time, your eyelash business is only a one-time transaction. And when you choose a high-quality eyelash style, you sell to customers a good quality eyelash style, the customer wears comfortable and natural, does not hurt the eyes, but also is found by more people around, naturally there are many more Eyelash customers come to you, book your eyelash products with you, and keep your eyelash products scheduled with you. Thank you for taking the time to browse my articles during your busy schedule. I wish your eyelash business can get better and better.